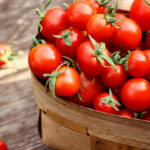 In the warmer months, it can be tempting to blast the air conditioner in an effort to stay cool. 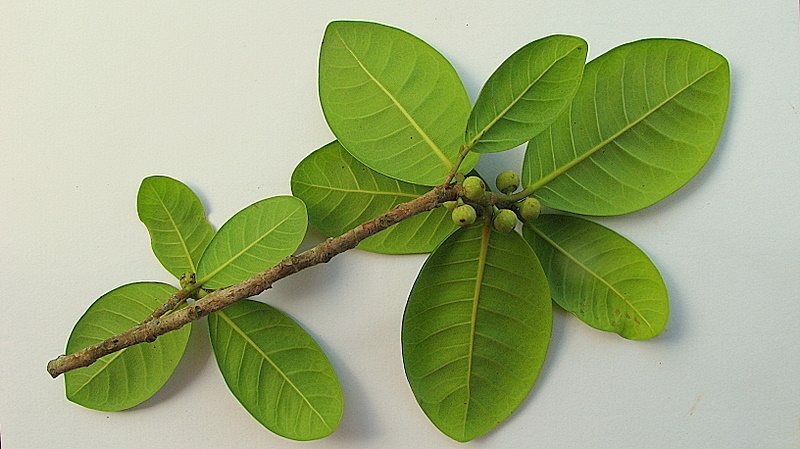 But there is a much cheaper, more environmentally friendly way to keep the temperature down in your house: plants. 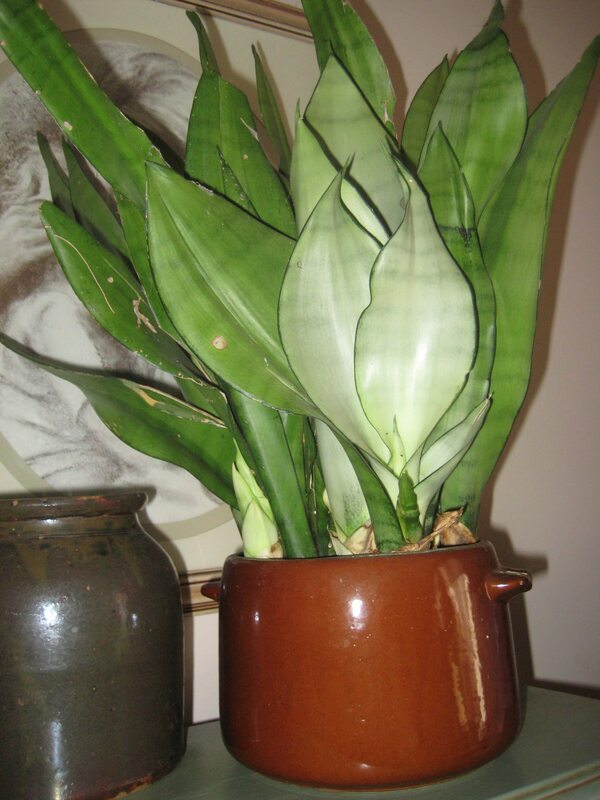 You probably have a pot or two around your house for aesthetic purposes. 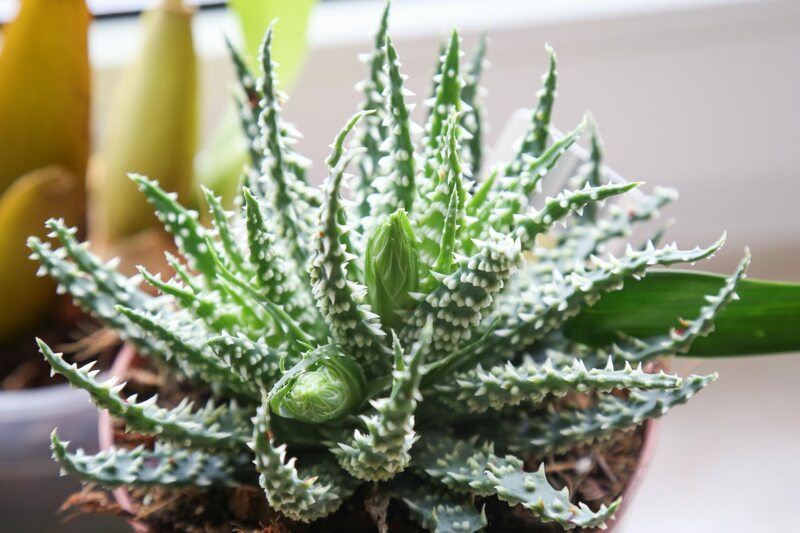 However, you may want to consider adding certain plants that can not only keep the air cool, but also help flush out toxins. 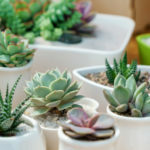 Plants can keep your house cool because they lose water during transpiration, which cools the air around the plants, leaving it purified and fresh. 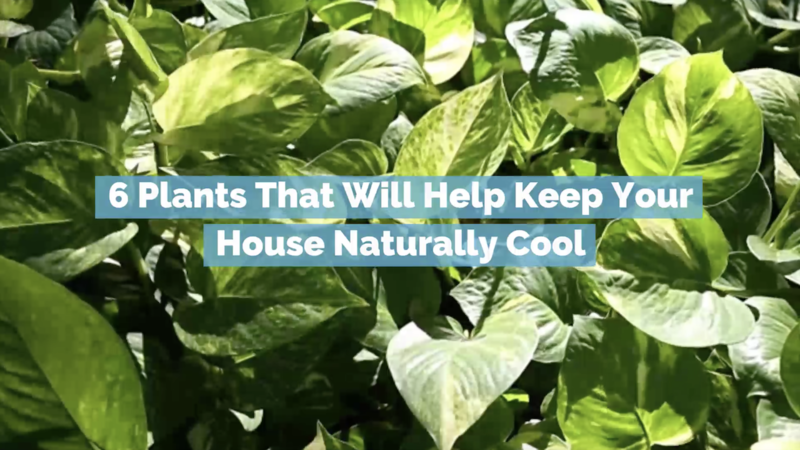 If you’re looking for a natural, inexpensive way to keep your house cool, consider getting some of these plants, which can help keep temperatures down. 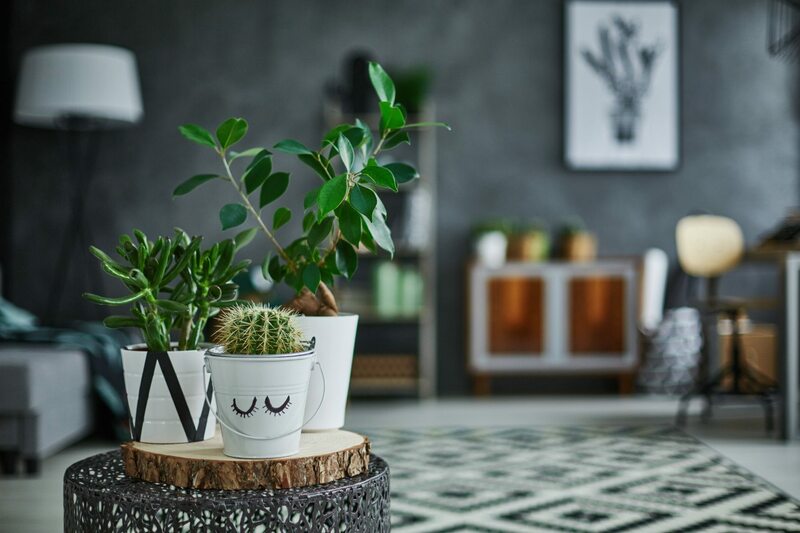 One of the most popular living room plants is the areca palm tree, a decorative house plant that acts as a natural humidifier. 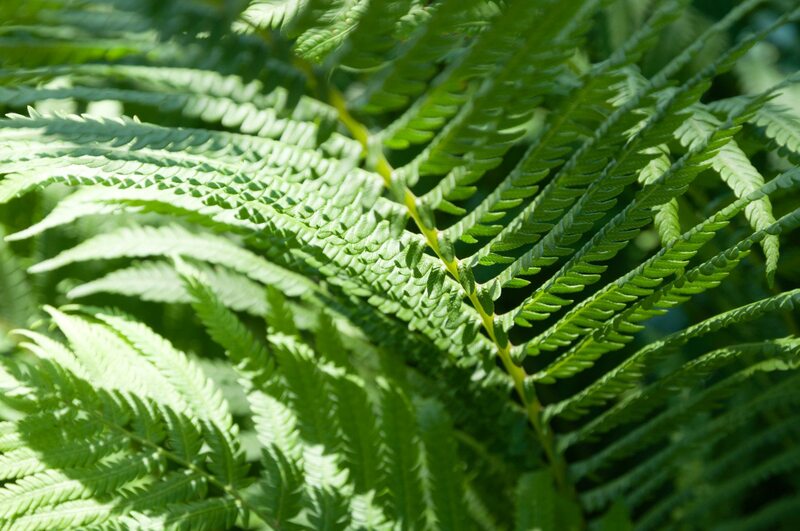 In addition to cooling off your home, the areca palm can remove benzene, formaldehyde and trichloroethylene from the air. 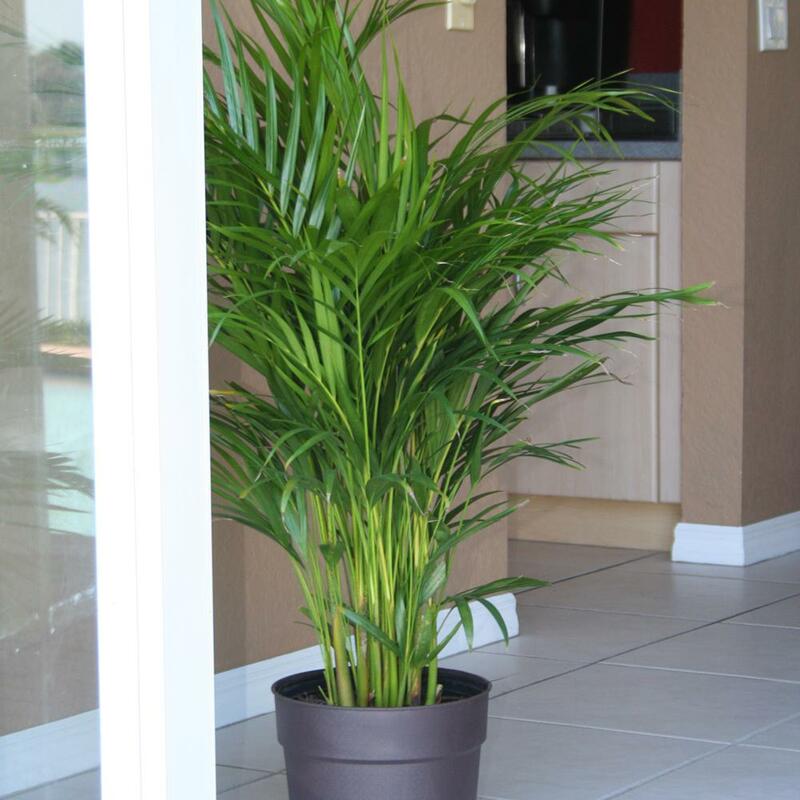 This acrea palm tree sells for about $40 at Home Depot. 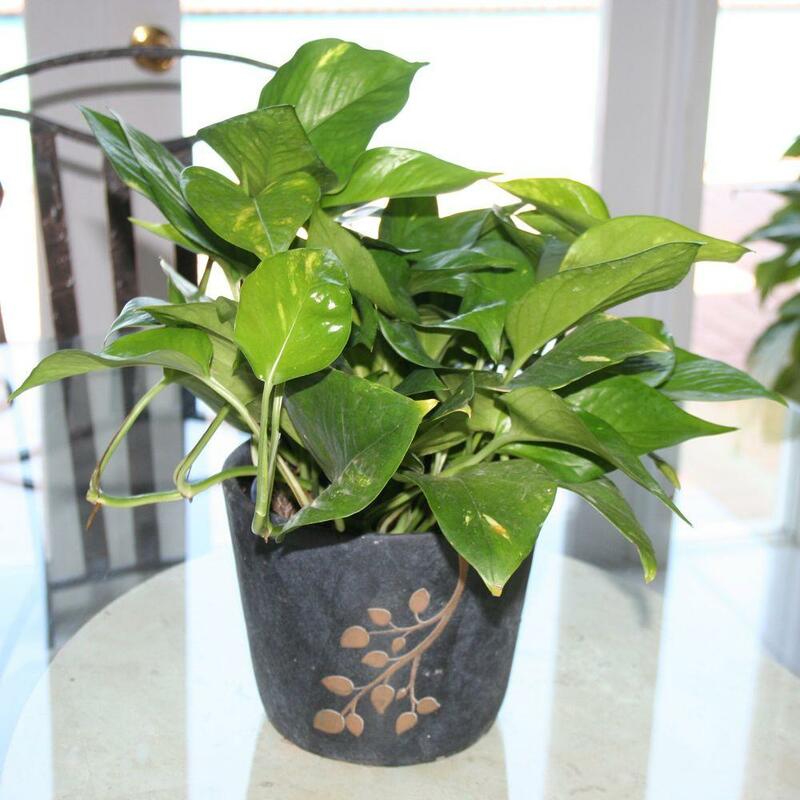 The golden pothos is a great plant for those who aren’t exactly garden-savvy, as it’s extremely easy to take care of. It requires little light and little care, and it will keep your air cool and purified. You can get a 6-inch potted golden pothos at Home Depot for about $15. 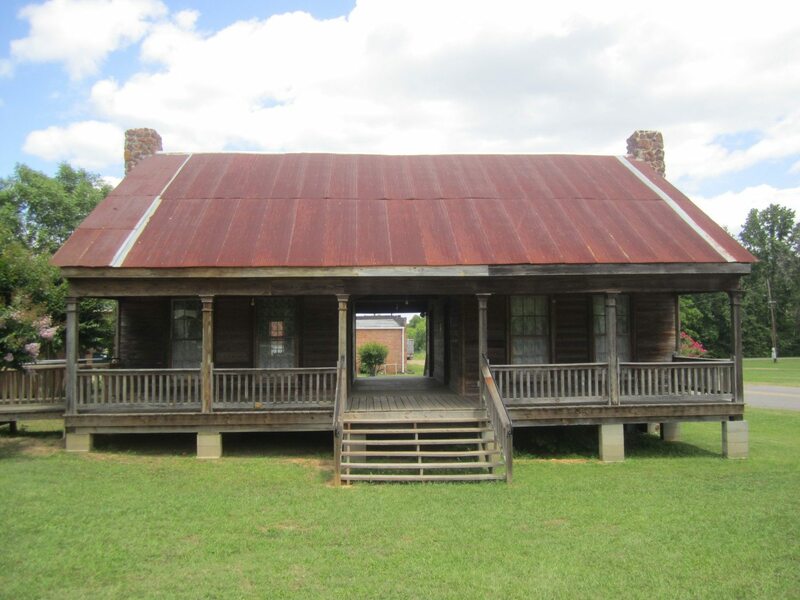 Did you know that this breezeway between the two halves of a house is called a dogtrot and was used as a technique for keeping homes cool back in the day? 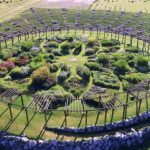 This design was popular on 1800s Southern plantations. Both sides could get fresh air, and the porch overhang shielded the front windows from the sun and rain. Here are four more ways homes were designed to stay cool before air conditioning.